After the success of Justify My Love, Rescue Me was released on February 12, 1991 in the US. Since Europe had the re-release of Crazy For You, Rescue Me followed a bit later on April 7, 1991. The song showcases Madonna's typical spoken vocals. Though often over-looked due to lack of a music video and live performances, it still was a top 10 hit, reaching #9 in the US (Gold), #3 in the UK and #4 in Canada. In Japan and Australia it was good for respectively #11 and #15. On the Hot Dance / Club Play it peaked at #5. After finishing her Blond Ambition Tour and releasing Justify My Love (with all the commotion surrounding the controversial video), Madonna was busy with movie projects and other stuff, so she lacked the time to make a video to support Rescue Me. 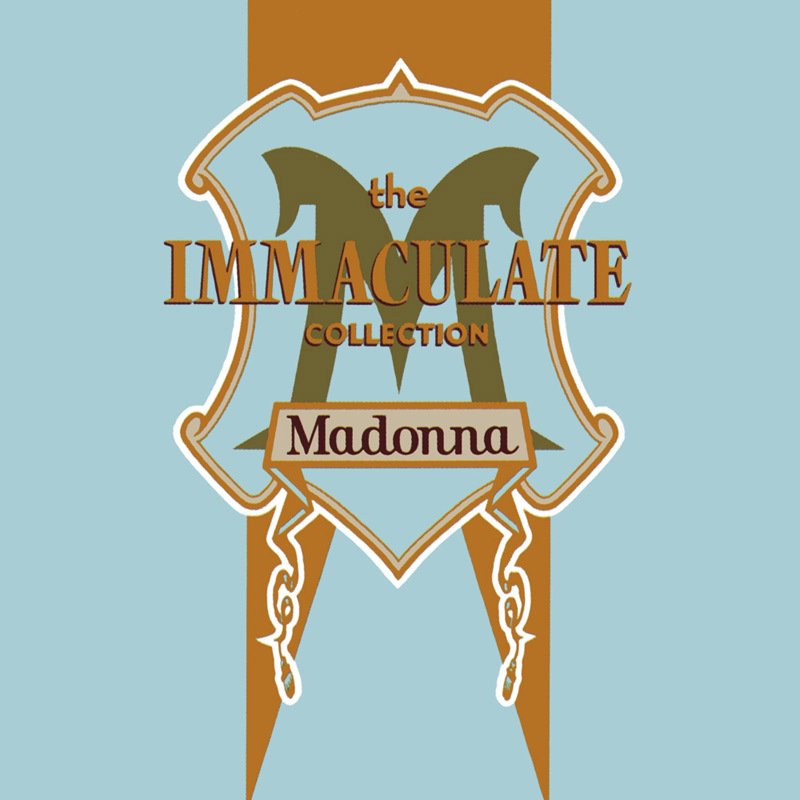 Since Rescue Me was never performed live, there couldn't be a live performance video either, so it became one of the few Madonna singles without a video. However, some music channels showed a video compiled of different live performances.